Dyane Harvey Salaam and Jeffery V. Thompson. 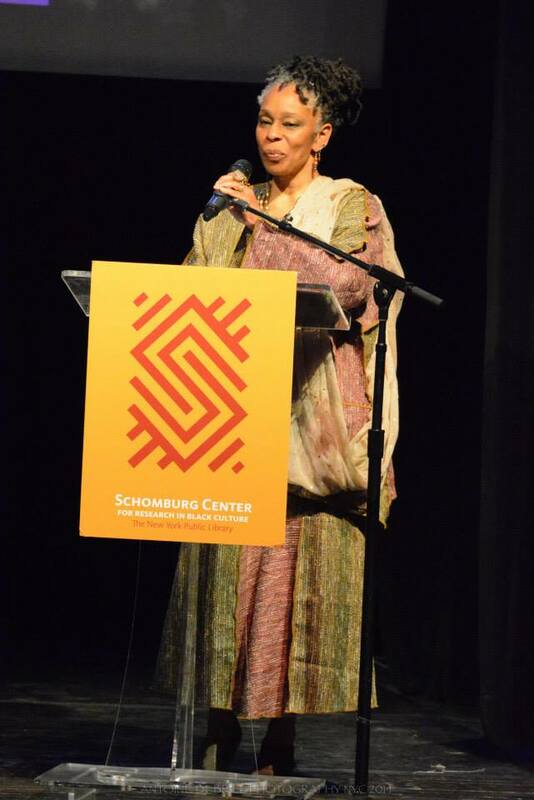 12 Women of Distinction at the Schomburg Center for Research in Black Culture, New York Public Library. 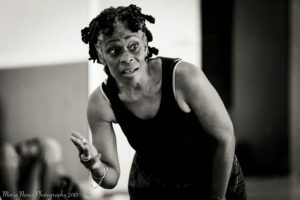 As an educator, Ms. Harvey has taught at Princeton University (where with Ze’eva Cohen, a course was developed that explores the influences of Africanize dance practices on the American Dance scene), Hofstra University, Lehman College, Borough of Manhattan Community College, and the American College Dance Festival. 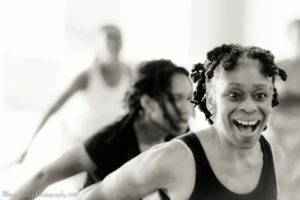 She has been a Master Teacher for Cleo Parker Robinson’s Summer Dance Intensive program as an instructor of company classes and has taught Master classes for numerous professional dance institutions. 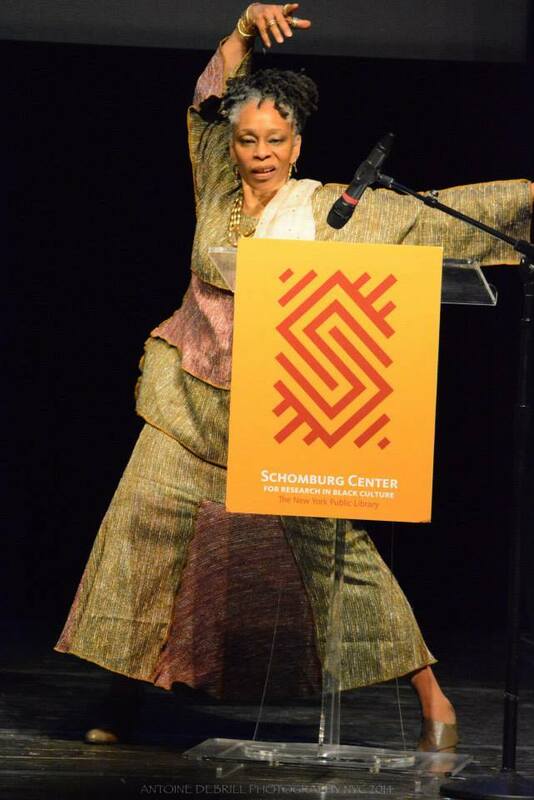 Ms. Harvey has received the AUDELCO Award for choreography (Great Black Men of Gospel Music) and actress in a musical Dunbar, she has been honored by visual artist Ademola Olugebefola in his tribute‚ she received the Monarch Merit Award and the Black Theater Conference Ira Aldridge Award. 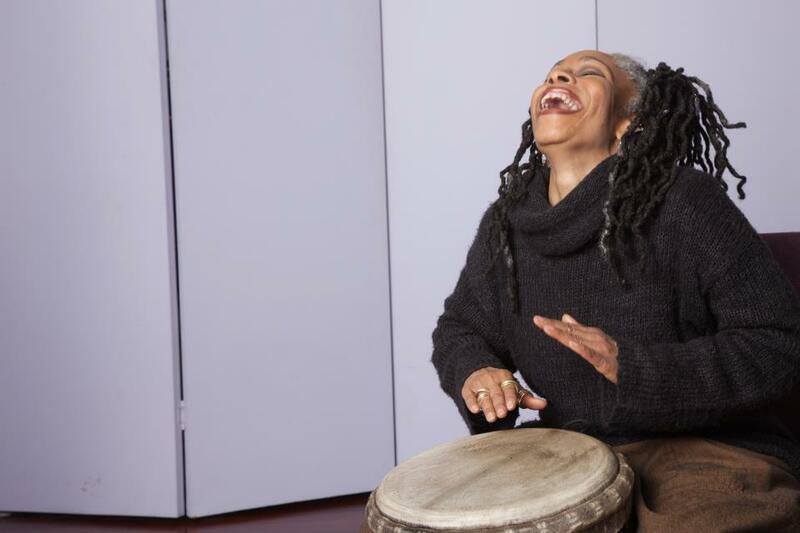 She has served as a panelist for the New York State Council on the Arts, Arts-in-Education programs and the New York Foundation for the Arts as a panelist for auditioning artists. 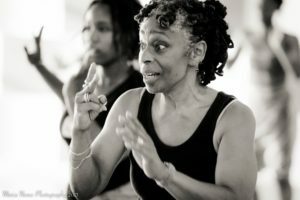 As an educator at Hofstra and Princeton Universities, she incorporates the principles of Pilates in her courses to overwhelming student popularity. 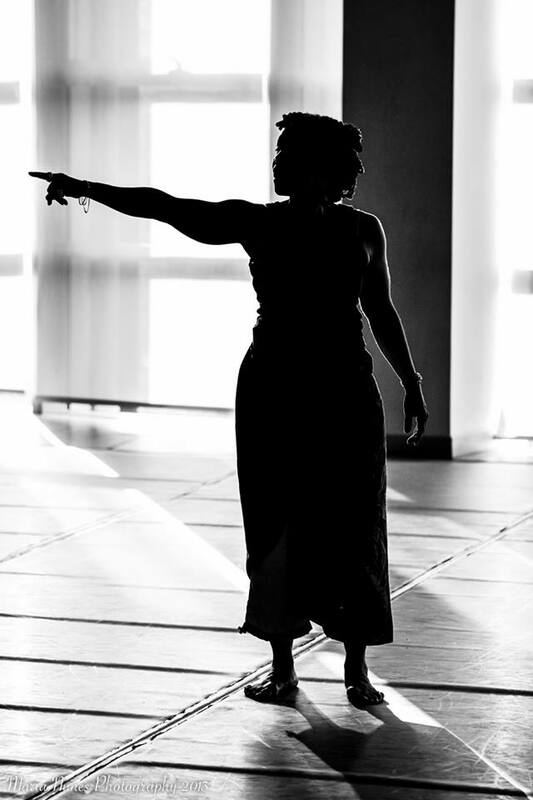 She helped develop a course that explores the influences of Africanize dance practices in American dance, and at several other colleges, universities and dance programs and festivals. Dyane’s studies of the Pilates system of exercise began in the early 1970’s with Judith Covan-Newfeld as therapy for an injury. 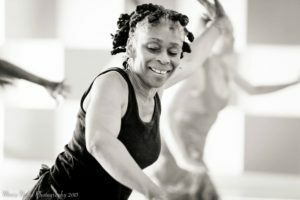 As the healing ensued, Dyane realized the true value of this system and began teaching what she learned to dance and theatre friends and colleagues. 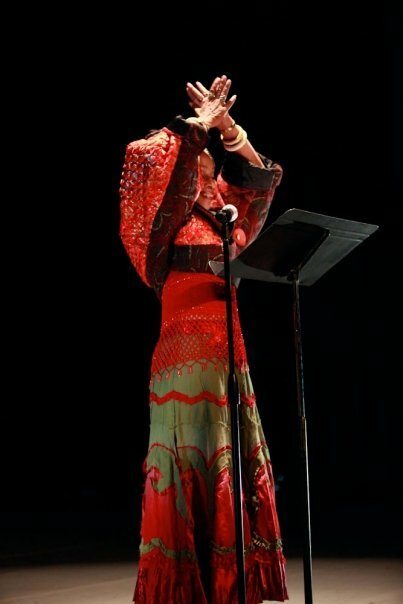 In 2000 she earned a teaching certificate from Romana Krysanowska, of the Pilates Institute. One of the most enjoyable aspects of her life is the sharing of this wonderful storehouse of knowledge to those who wish to live healthier, longer and more productive lives. 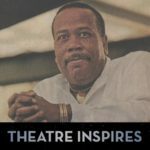 Harvey earned the Dance for Life Award (from Better Family Life, a cultural arts and social empowerment organization based in St. Louis, Missouri), the AUDELCO VIV Award for best actress in a musical (Dunbar) and choreography (The Great Men of Gospel ) , the Monarch Merit Award, The Black Theatre Award for contributions to the theatre community, and the Goddesses and Gurus Award.